Smart Dubai is a government and city-led initiative to make Dubai the “smartest and happiest” city in the world. This week saw Dubai’s the government’s payment portal become blockchain-based. The online payment portal DubaiPay will now use blockchain technology for real-time reconciliation and settlement of transactions. This is another step towards Dubai’s goal of becoming the world’s first blockchain-powered government by 2020. Dubai’s government is currently working on a total of 20 use cases for blockchain technology to complement its existing operations. Dubai’s government has strategic partnerships with IBM and Consensys as advisors to help them and Smart Dubai further their goals. Smart Dubai and its government arm Smart Dubai Government Establishment (SDG) aims to drive the city’s success and global competitiveness via smart technology. SDG include the move to blockchain in their remit. Mira Sultan Obaid Abdul Rahman, director of the smart services enablement department at SDG, told Gulf News it plans to increase government efficiency by moving all transactions to blockchain. The Dubai Department of Finance (DoF) works behind the scenes to enable the transactions on DubaiPay and addresses any issues and disputes. The DubaiPay portal handles transactions from 27 government entities and a further 14 non-government entities. There is no real-time monitoring of the transaction in the old system and with blockchain, the whole process can be monitored in real time. In its first phase, two of Dubai’s government departments have used the blockchain-based reconciliations system and processed a reported five million transactions. More departments are expected to participate. Dubai has long been a trailblazer in embracing avant-garde technologies – most notably those of the Fourth Industrial Revolution. 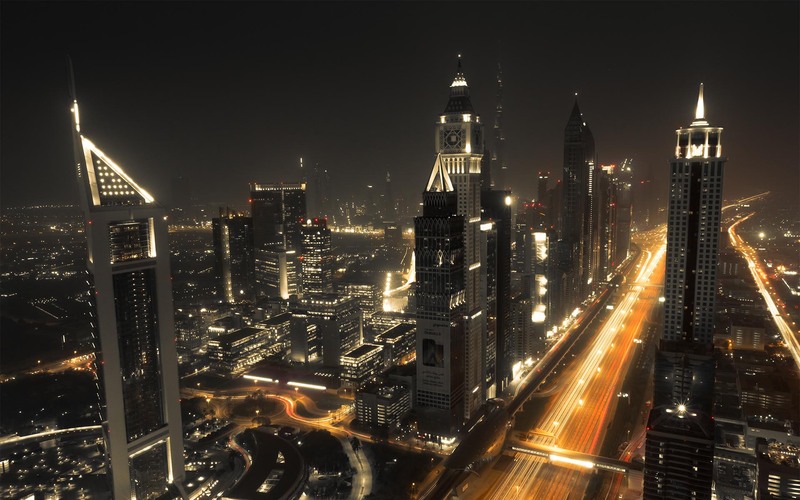 Dubai’s Road and Transport Authority announced plans for a blockchain-based vehicle management system earlier in the year. The largest bank in Dubai, Emirates NBD launched a blockchain-based project to reduce cheque fraud in April 2018, and Dubai Tourism revealed plans in March 2018, to use blockchain and smart contract technology to overhaul its systems. Many locales are looking to become smart cities adding blockchain to their technology-stacks. Will Dubai leave the others behind? Let us know your thoughts in the comments below! Would you buy a digital tulip on the blockchain?